Pimples are very common in young people during their teen years. This condition which is also known as acne is apparently due to certain hormone changes within the body. It is particularly prevalent during early adolescence, from twelve to sixteen years of age and is more likely to occur in those who have oily skin. At the beginning of, the stages a black head or come done blocks the outlet of an oil gland within in the skin. This is not a serious problem, for it leaves no permanent effect. If the sebaceous dust ruptures and the oily material oozes out between the layers of the skin instead of coming to the surface, there may be a cyst or swelling known as a sebaceous cyst. These are somewhat disfiguring, but not harmful unless they become infected and form small abscesses. When these heal, they may leave ugly scars. Severe acne may occur over the shoulders, the back and chest as well as the face and neck. Acne is not caused by diet, but certain foods aggravate this condition, especially in some patients. Delicious foods, such as chocolate, nuts, drugs , cola drinks, ice-cream, fatty meats and excessive amounts of sugar all seem to aggravate this condition. C drugs, such as those containing bromides and iodides, may also play a part in some people. Some girls develop one or two pimples just before menstruation. These only last a day or two and are of no consequence. But when acne continues over months or years, it is very distressing, especially to a young woman, and something should be done to clear up the condition. Nervous tension due to family trouble may also play a part in continuing this difficult problem. Even in its mildest form, acne usually persists for a year or more until the hormone system of the body has become fully adjusted. Keep the skin clean by thorough washing two or three times a day with a good toilet soap, or some natural gram powder. Some slightly abrasive soap will help to eliminate blackheads, but it should be used with care, particularly if the skin is inflamed. Smaller blackheads may carefully removed by the utilization of a Schaumburg loop Extractor. It is better if some other member of the family does this. Warm most towels applied to the face for ten to fifteen minutes before the treatment will make the removal of blackheads easier, if pus has formed under the skin, be careful not open a pimple until it is ready to drain. Squeezing and pinching of the skin may extend the inflammation and delay healing, and may also cause scarring of the face. Orange: The orange peel is valuable in the treatment of pimples and acne. The peel, pounded well with water on a piece of stone, should be applied to the affected areas. It is said to be more efficient if it is pounded with the rain water. Diet: Avoid all delicious foods, excessive amounts of sugar and particularly chocolate and nuts. Especially young girls who are real fond of chocolates think about your beautiful face before eating them! Choose a plain, well-balanced diet containing plenty of fresh fruits and vegetables. Drink water and fruit juices, but avoid highly sweetened drinks. Extra vitamin A tablets should be added to the diet. Try to sleep at least eight hours every night. Avoid all nervous strain and follow the principles of healthy living as far as possible for these are essential to health. 1. Because of irregular eating habits. 4. Excess usage of sugar and starch. 5. Because of unhygienic living habits. 6. Excessive use of coffee, tea,tobacoo etc. 1. To treat acne niacin and the food containing vitamin A may be used successfully. 2. Zinc is also useful to cure this disease, now day’s zinfet tablets are available in the druggist shops. But care to be taken for the suggestions by the experienced doctors. 3. Grated cucumber may be applied on the spots where Acne appears. 4. Even the orange peel is effective in the local treatment of this disease. 5. Lemon juice may be applied regularly to get relief from this disease. 6. Garlic usage is also found effective for the disappearance of scars and pimples. 7. With the help of proportionate usage of all fruit diet, at least for a weak. 8. Taking a warm water enema daily in cleaning the bowels. 9. By the avoidance of meats, sugar, alcoholic drinks etc. 10. If is better to avoid, using pickles, candies etc. The face is the mirror of our heart. Mark or pimples make it look ugly. Nothing to worry here is two simple recipes that will remove pimples, acne and black mark from your face permanently. Garlic is one of the best remedies for many skin infections. In the treatment of pimples, garlic is the best choice. Rub raw garlic several times a day to remove pimples. When you rub with raw garlic several times a day the pimples will disappear without a scar. Even the very persistent form of acne, suffered by some adults, has also been healed with garlic. The external use of garlic helps to clear the skin of spots and pimples and boils. The process is further helped by taking the garlic orally also, to purify the blood stream so as to secure a long-term clearance of the skin. a regular course of three garlic capsules per day should help to clear skin infections quickly. Mint is another remedy for pimples and acne. Applying the fresh mint juice on the face every night before going to bed, cure pimples and prevents dryness of the skin. Juice is also applied over insect stings, eczema, scabies, and contact dermatitis. It’s one remedy which you must have been hearing of since your childhood from your parents. Not to mention, it’s an extremely comfortable one. Pimples are a result of clogged pores and excess sebum. Tackle the situation effectively by making a homemade face pack using besan. It’s an ingredient which can be found in the kitchen of every house. It works nicely at removing all the dirt trapped within your pores. If you have any oily skin, make a paste with using water and use milk, if you have dry skin. Mix them properly and apply the paste on the clean skin. Do not move your face when you have any face pack on your face. Leave it to dry and then remove it gently. You can do this two times a day and within a day or two, you will notice a vast improvement. If you are suffering from acne, cucumber can be your new best friend! Besides calming down your acne gradually, it also reduces the redness on your face. It’s known as a natural cooler for no reason. Grate a cucumber and smear its juice all over your face or over only the affected area. Let it dry for 10-15 minutes. Do not wash your face yet. Apply a second coating of the juice on your face and let it dry. Now you can wash your face. You will feel a sudden respite. Do it two times a day regularly and soon you will see its magic.You can also purchase face packs made using homemade ingredients to save on time. Buy them at discounted prices along with the bonus of cash back using Nykaa coupons present at CashKaro.com. Besides being great at reducing frizz in hair, Apple Cider Vinegar is also popularly known for making pimples go away. Since it helps in keeping the PH level of skin normal and is blessed with anti-bacterial properties, it drives pimples away. Apply it over a pimple or affected area using a clean cotton swab. Do it twice a day regularly until you see a visible improvement. 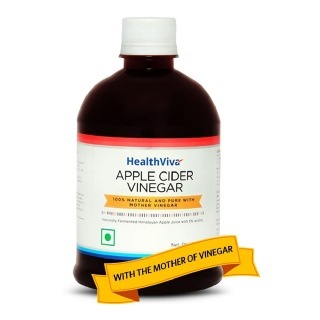 You can purchase Apple Cider Vinegar online for low prices and with the addition of handsome cash back using these fantastic Healthkart coupons available on CashKaro.com. One of the most ancient ways of curing pimples, Sandalwood is still widely used in many beauty products and on its own to get rid of pimples effectively. It is not just helpful for suppressing the size of the pimples but is also super useful in lightening acne marks, reducing tan on your skin and keeping it unharmed from the cycle of aging to a great extent. Simply mix it with plain water or rose water and apply it on your skin. After it dries off, wash it off using cold water. You will feel a cooling effect on your skin. Use it 2-3 times a week and on a regular basis to derive significant benefits out of it. 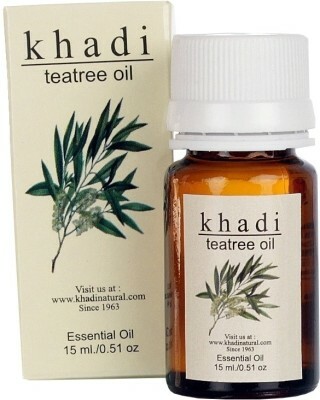 Tea tree oil is quite a controversial ingredient because it may or may not suit you. That can be the case with any home remedy but with tea tree oil not found in major beauty products, many have complained of experiencing breakouts due to it. But it can be very effective if it suits you since it has anti-bacterial properties. Add three drops of the oil in half cup of water. Using a clean cotton swab, apply it over the affected area. Let it sit on your skin for 15 minutes. If you experience a little tingling sensation, it is normal. Wash off your face then. If you find that area dry, pat on water based moisturizer. Do this regularly until you are satisfied. And stay steer of it if you have sensitive skin. Hope these remedies help you! And if you are suffering from acne on a regular basis, it is best to consult a dermatologist. The face is the important part of your identity and keeping it clean and shiny is very essential. Here is a magical fruit that removes acne and gives complexion. Cumin fruits are useful as a cosmetic face pack. Normally we call it cumin seeds but it is cumin fruit. Take few cumin fruits(seeds) and boil it in little water. Wash the face in the above water. Then apply a paste of black and white cumin seeds in milk cream as a pack. This will clear the face and promote complexion. The Beautiful face will give you a good impression in public but acne and blackheads make it ugly. Nothing to worry here is a simple trick that will remove blackheads, cure acne and softens the skin. Bathing in hot Epsom-salt is highly beneficial in all types of acne. How to take Hot Epsom salt bath. This bath is prepared by adding one and a half kg. of Epsom-salt to 50 liters of water having a temperature of about 100 degrees F. You should remain in the bath from 25 to 35 minutes till you perspire freely. After the bath, you should cool off gradually. Juices of apple, pears, grapes, grapefruit , pineapple, and peaches are very beneficial in this condition. On the first day You have taken hot water enema, but in home, it is not possible I will suggest you an easy method. Drink two glass of lukewarm water with one lime and walk for ten minutes or take pavana mutka asana. After ten-minute bowel will be emptied completely. 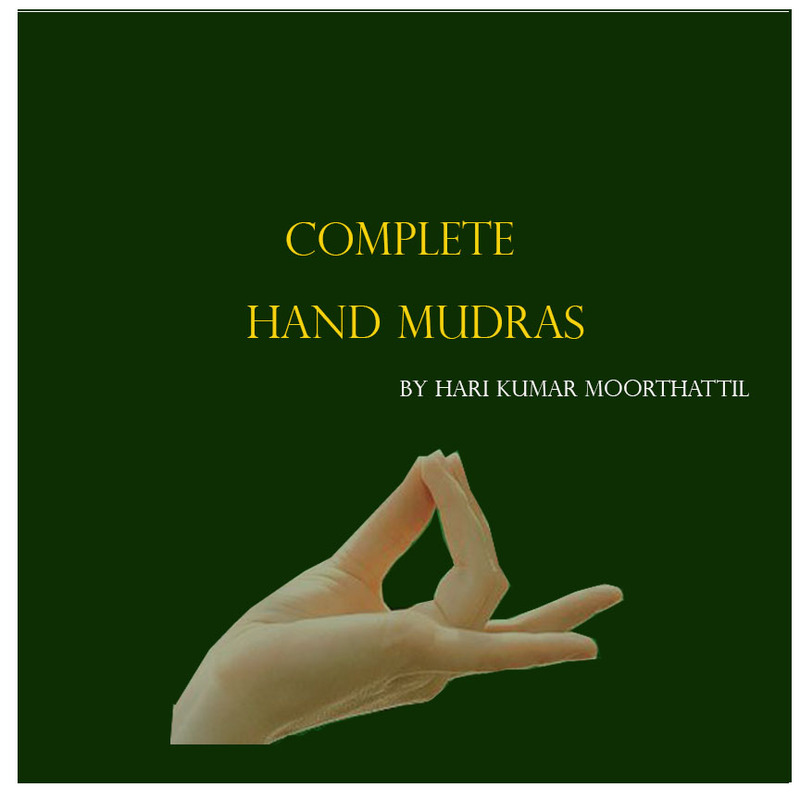 This process should be done every morning to overcome constipation. After half an hour you can take grape juice in every three-hour intervals you can take any of the juice from the above fruits. Drink only lukewarm water. Avoid all citrus and banana juices. Continues this diet for one week you will be benefited greatly from this diet. After the fasting takes small and balanced diet for two or three days.